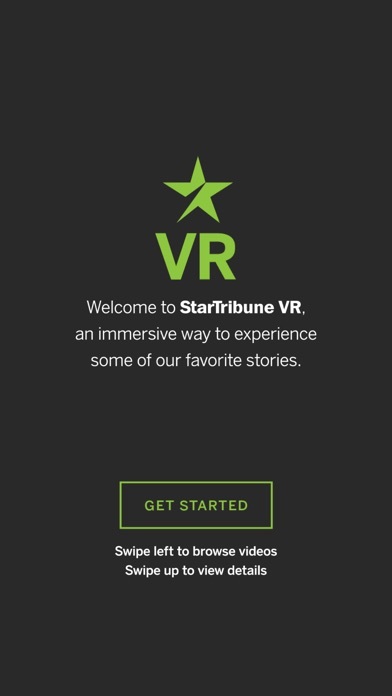 Immerse yourself in scenes from around Minnesota with StribVR, a virtual reality app from Star Tribune that allows you to experience video in a new way. Fly high above the new stadium or stand on the 50 yard line. Coming soon, the app will let you to take a fresh look at the Minnesota State Fair. Keep checking back as we expand our video library and allow you to step into the story. How do I play a video? To play a video on your smartphone: 1. 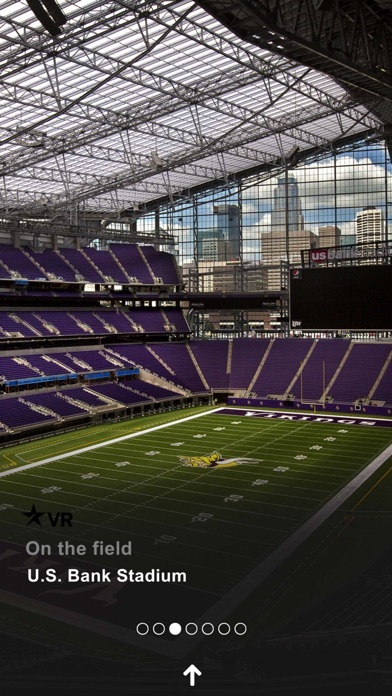 Download the StribVR app. 2. Connect to WiFi, choose a video and download the video. 3. 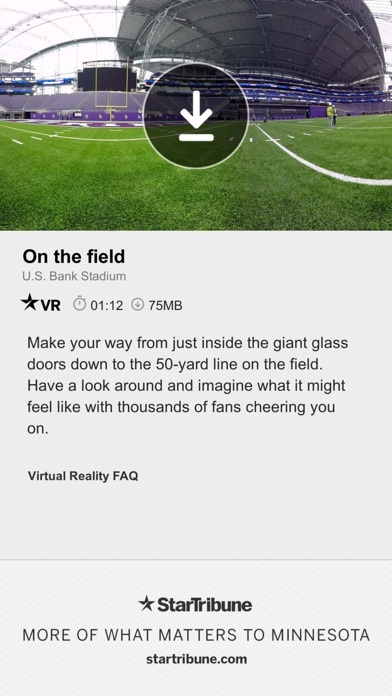 If you have a Google Cardboard viewer, select the Cardboard option and put your smartphone into the viewer. (Be sure to look around to experience all 360 degrees of the video.) Otherwise, select the smartphone option. 4. If possible, wear headphones or turn up the volume on your device.